He generally dislikes the status quo in the military. Jim has had a few excellent mentors, like Chevy, but he rarely felt personally engaged in the military, so he decided to solve the problem for himself and hopefully for others too. 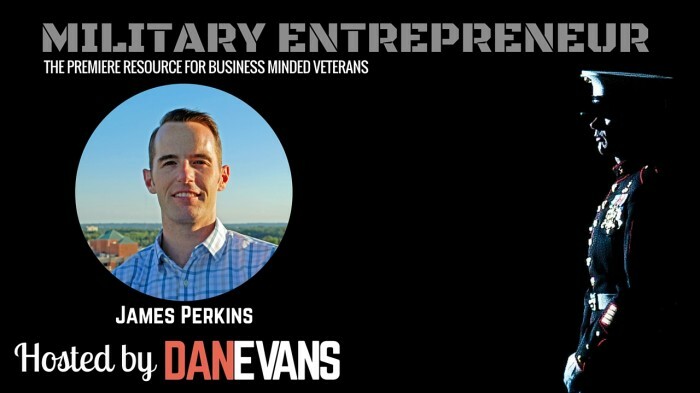 Jim talks about his journey creating a website designed to help military professionals and Veterans seek out and connect with face-to-face meetings with mentors. Complete with sophisticated algorithms, Military Mentors is designed to help connect military professionals with like-minded peers without roadblocks such as a chain of command or power distance. His vision is to connect those with valuable experience with those who are desiring to learn and better themselves in and out of the service. 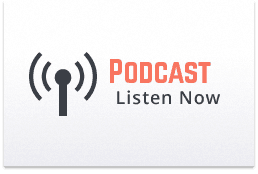 We talk about the process of how he found his team, raising capital, and some lessons Jim learned along the way. Military Mentors is designed for those who really have a passion for professional development and aspire for achievement and leadership in the military, the website is poised to launch September 1, 2015.